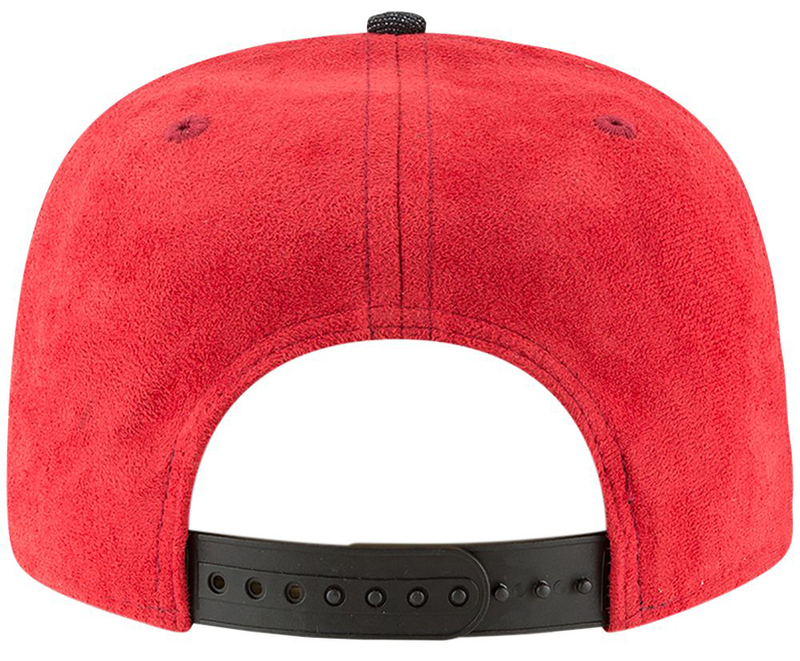 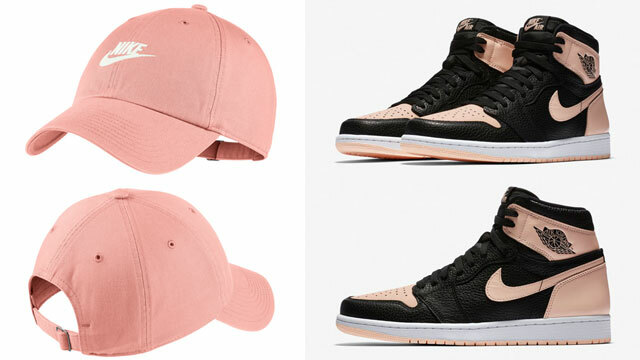 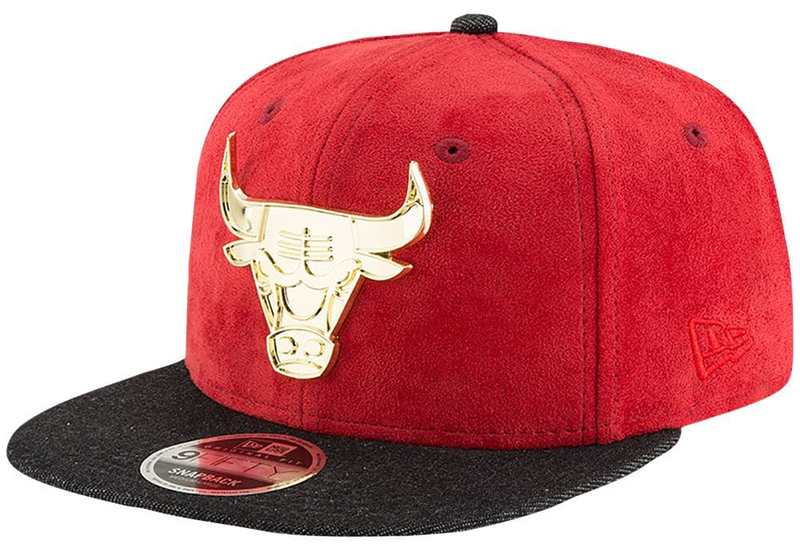 New Era keeps cranking out new caps to match the Air Jordan 14 “Last Shot” sneakers including this Chicago Bulls NBA Metal Suede Snapback Cap that’s colored up in shades to match the shoes. 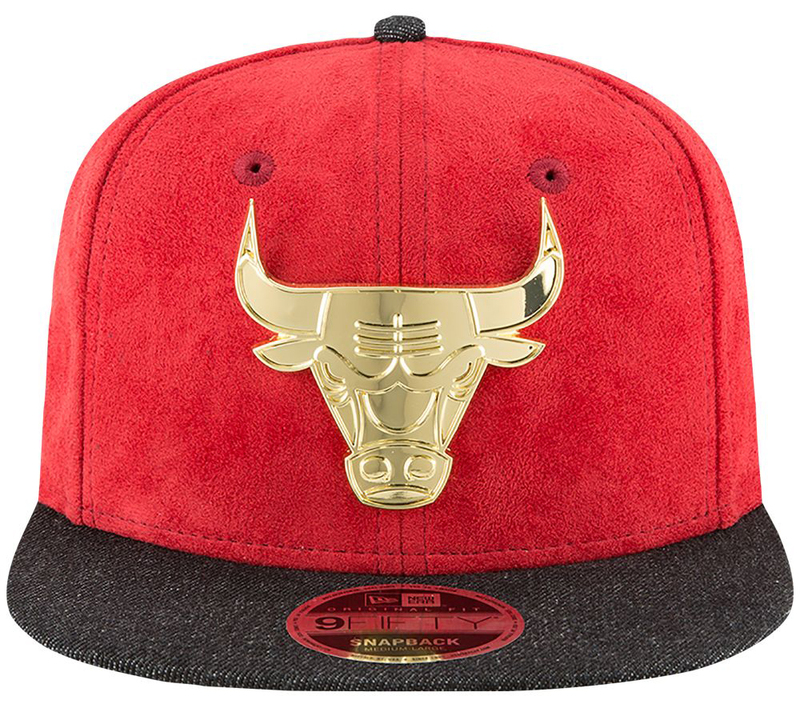 Mixing a gold metal Bulls logo on the front to match the yellow Jumpman branding on the side of the shoes, with a smooth suede design that syncs up with the suede on the sneaker’s upper, this 9FIFTY snapback cap from New Era is available alongside this Bulls Retro 14 Snapback Hat, as well as these red and yellow Pop Color Bulls New Era Bulls Caps to match the kicks. 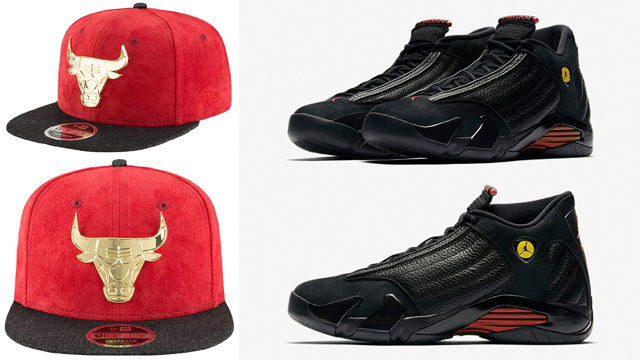 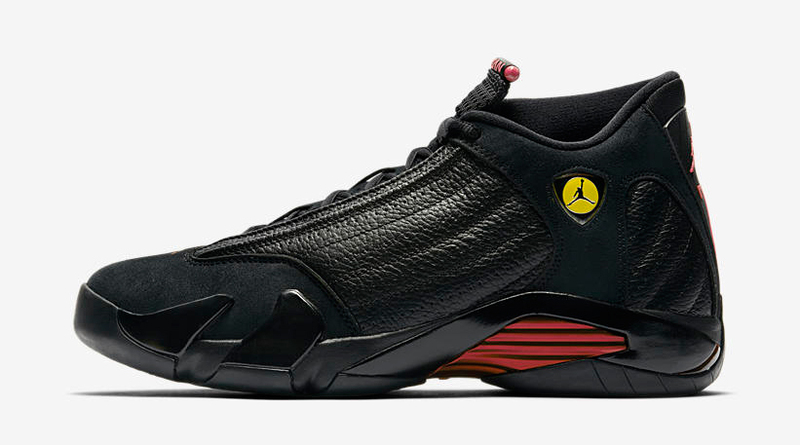 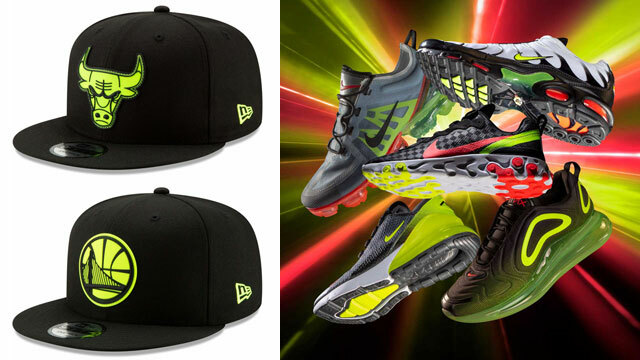 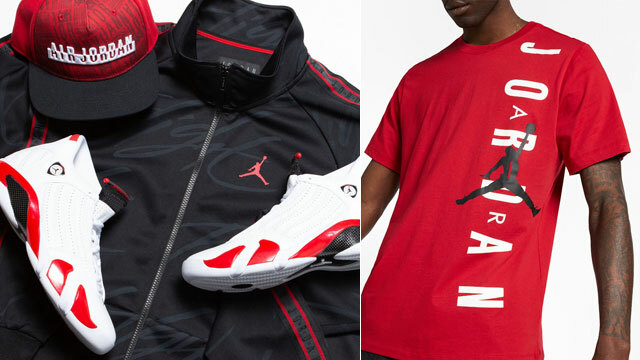 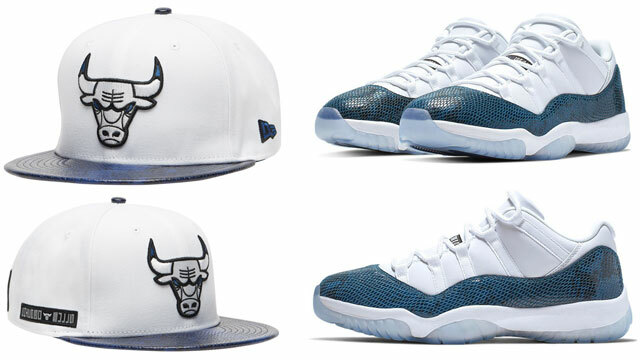 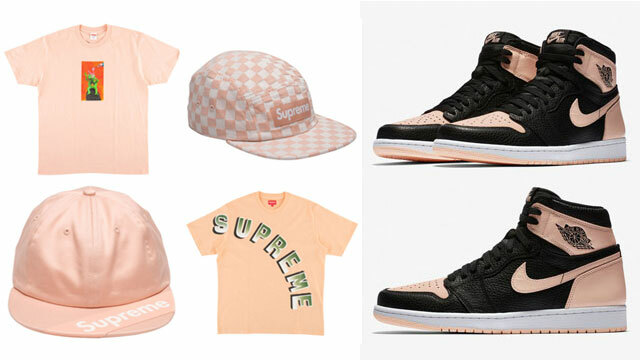 The Air Jordan “Last Shot ” shoes are available here, with the New Era Bulls Cap available here.